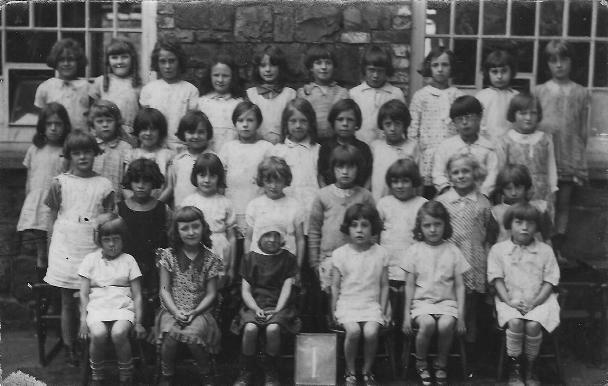 "ABERTILLERY is a town and civil parish formed under the provisions of the Local Government Act. 1894 from the civil parish of Aberystruth, with a station on the Great Western railway, 176 miles from London, 18 miles north from Newport, 2 south from Blaina and 9 south-east from Tredegar, and is in the Abertillery division of the county, hundred of Abergavenny, petty sessional division and union of Bedwellty, Tredegar county court district, and in the rural deanery of Blaenau Gwent, archdeaconry of Monmouth and diocese of Llandaff. The ecclesiastical parish was formed in 1876. The town was governed by a Local Board from 1875 until the Local Government Act, 1894 authorised the present Urban District Council. "By Local Government Board Order, No. 29,493. which came into operation March 10, 1893. the Urban District of Abertillery was extended to include the civil parish of Llanhilleth. By Local Government Board Order, No. 29,986, which came into operation September 29, 1893, part of the Urban District of Ebbw Vale was transferred to the Urban District of Abertillery, and part of the latter to the former." 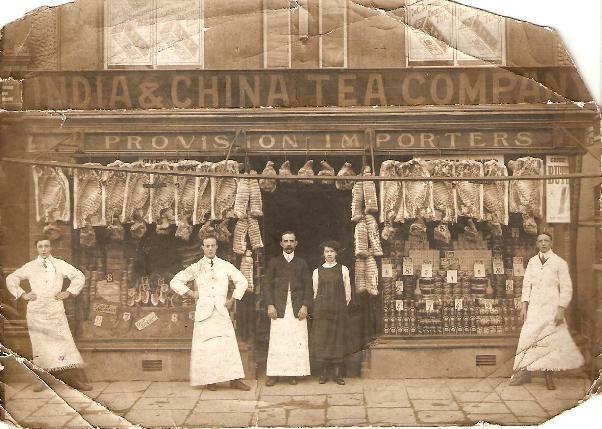 The India & China Tea Company had premises at 29 Church Street and 21 Alexandra Road, Six Bells according to the 1920 Kelly's Directory. 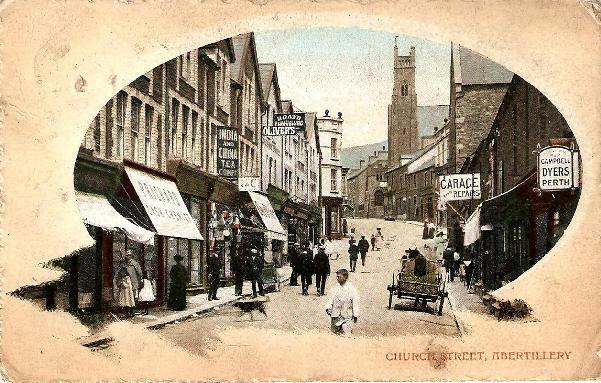 This may be the shop in the following old postcard of Church Street Abertillery. Church Street, Abertillery.was originally built in the 1870s/1880s as Church Row. "There is a public park of 20 acres. The Urban District Isolation Hospital was erected in 1903 at a cost of £500, and will hold 12 patients. Powell's Tillery Workmen's Institute, built in 1897 at a cost of £3000 contains a library of 3,000 volumes, reading, billiard and committee rooms; a large gymnasium was added in 1901, and the Institute was enlarged in 1907 at a cost of £1,600. In 1910 a swimming bath was erected, which can also be used as a hall for concerts etc. There are some tinplate works and collieries. The area of the civil parish is 4,473 acres of land and inland water; rateable value in 1919, £164,182; the population in 1901 was 16,930 and in 1911, 25.763 in the civil and 24.409 in the ecclesiastical parish."